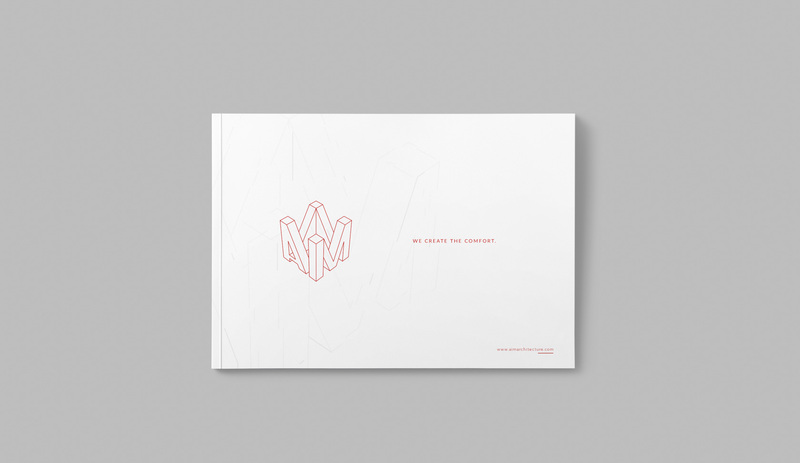 The Core value strategy created for the brand is creating comfort. 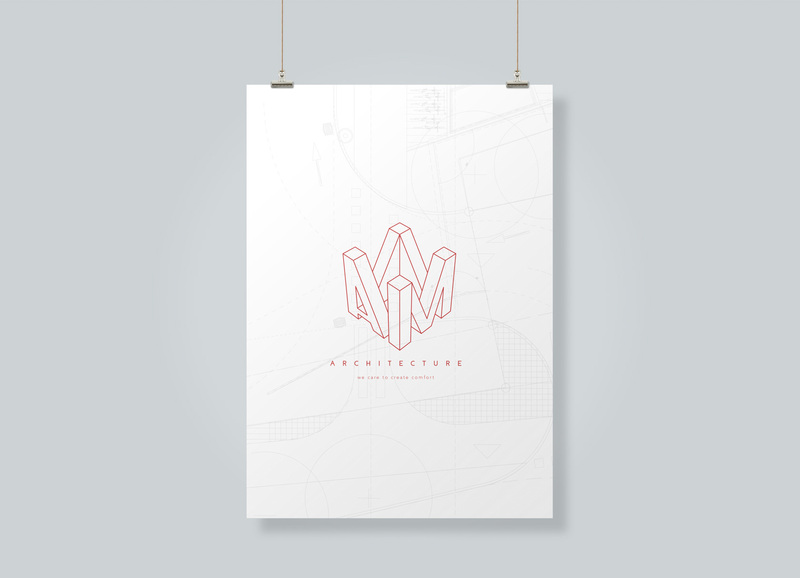 The visuals represent a 3D inspired logo design including a true perspective. 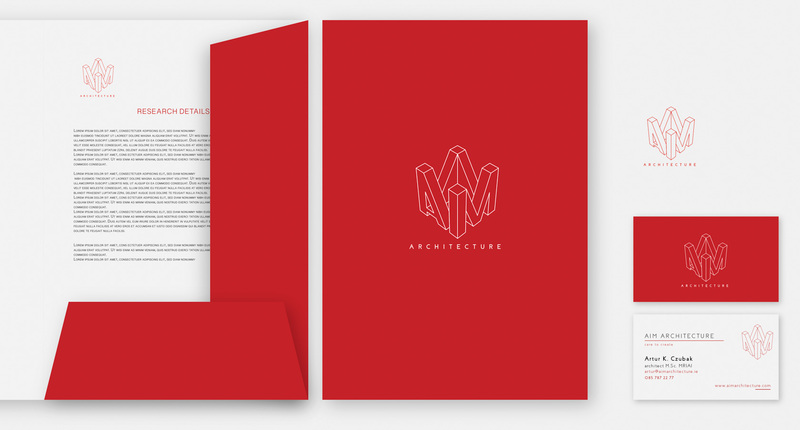 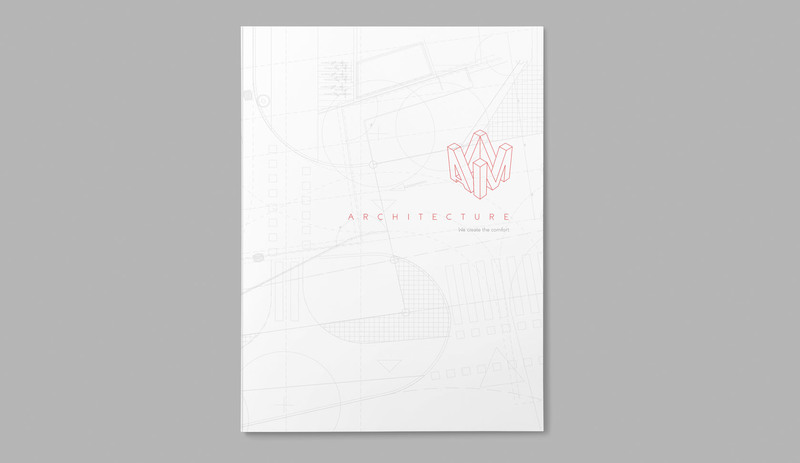 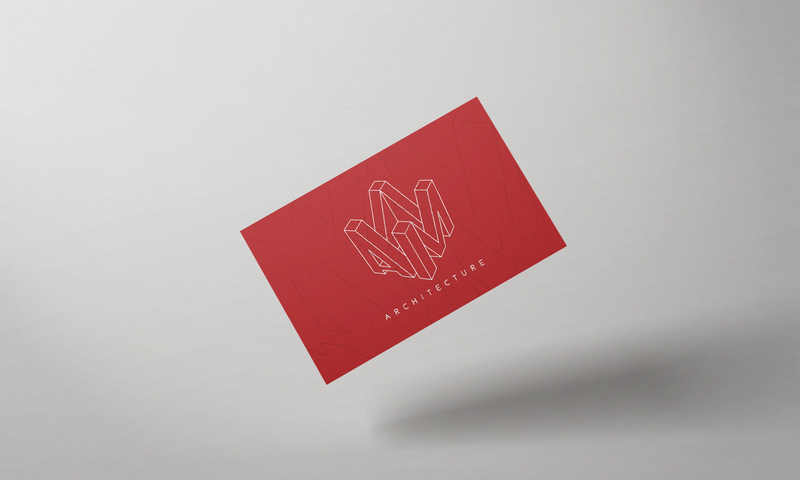 The branding follows with the pattern made of the line art from how the logo was constructed meaning and assembly of each project and the building itself. 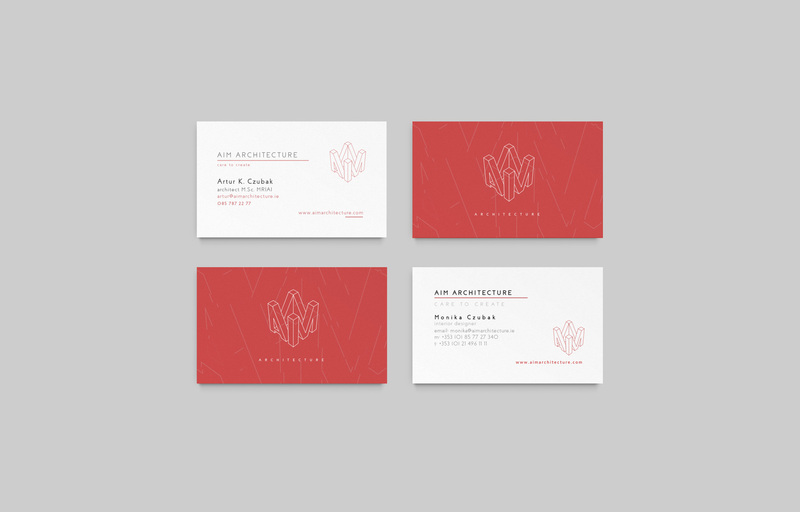 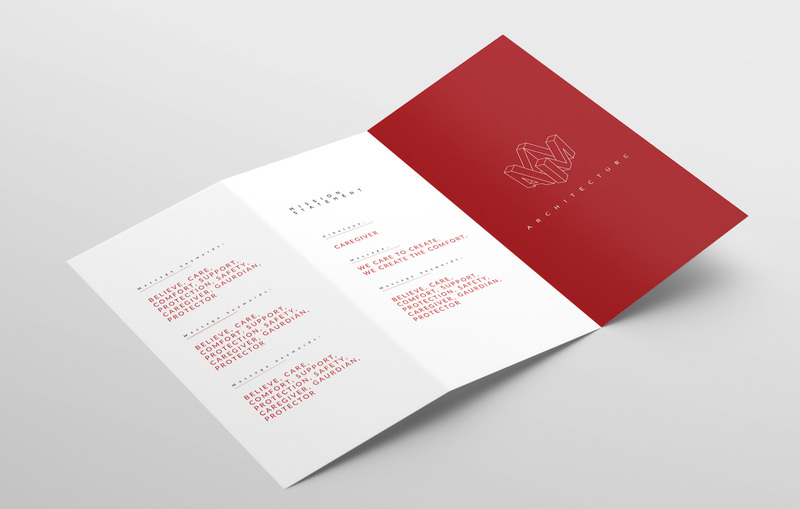 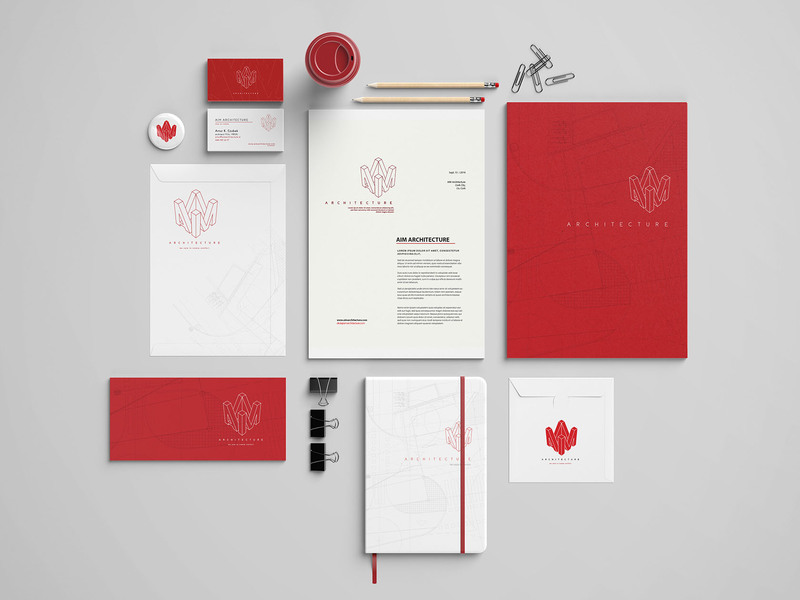 The details are used to complement the logo itself as well as the whole branding package.